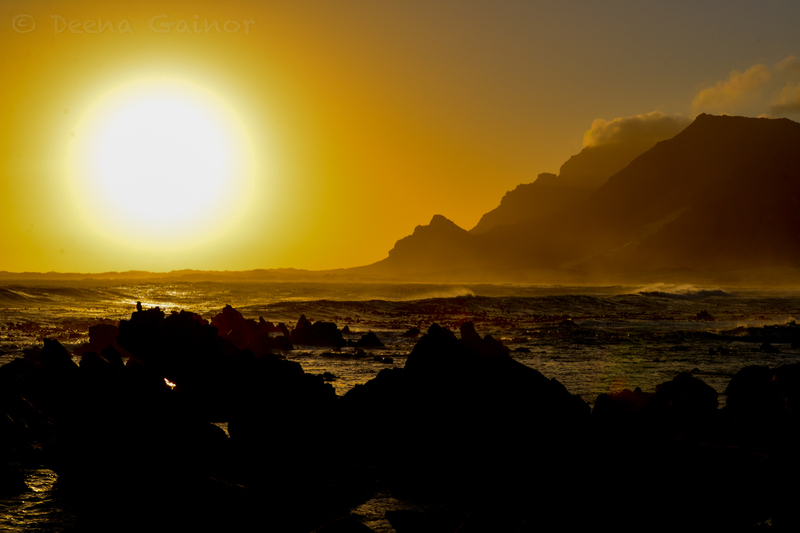 South Africa is stunningly beautiful for many different reasons. We were very excited about finally visiting the destination we have sold to our clients for the past few years. 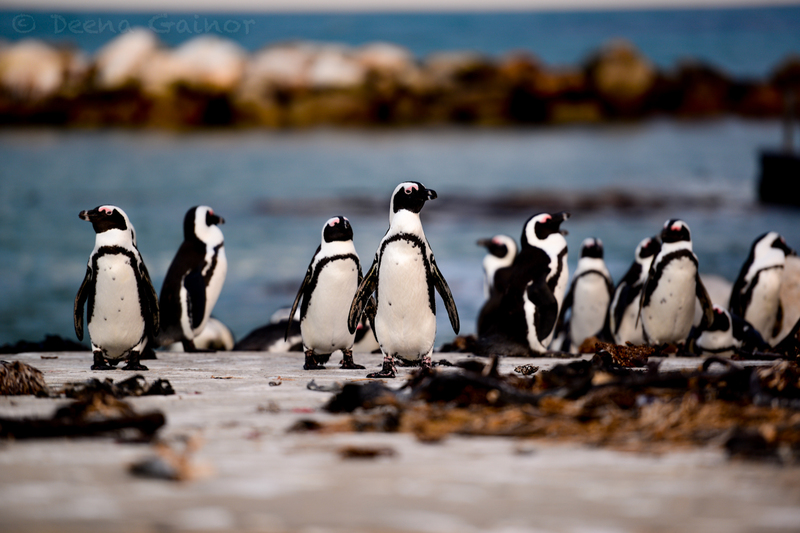 For some reason, though, the thought of seeing penguins in the wild really excited me and I could hardly wait to visit both Betty’s Bay and Boulders Beach, two of the only places that penguins breed. Here are a few shots from our time with them. Make sure to visit our “Quick Tips” below. 1. 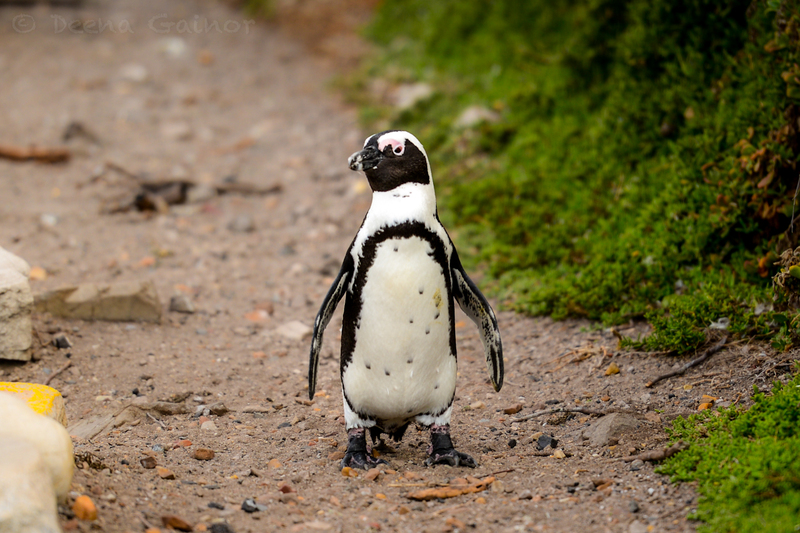 Boulders Beach, located just 45 minutes south of Cape Town, is just lovely but very touristy, so be prepared to view the penguins with a lot of other people. 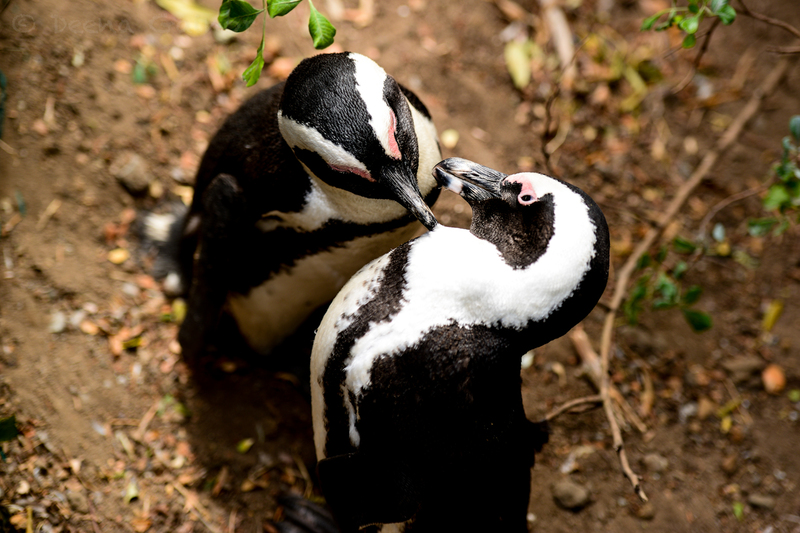 Additionally, to get really close to the penguins here, you have to pay an entrance fee. If you really want to get close, be sure to bring a blanket, picnic lunch, and your bathing suit (summer time only), as you can get right into the water! The beach and boulders here are gorgeous. 2. 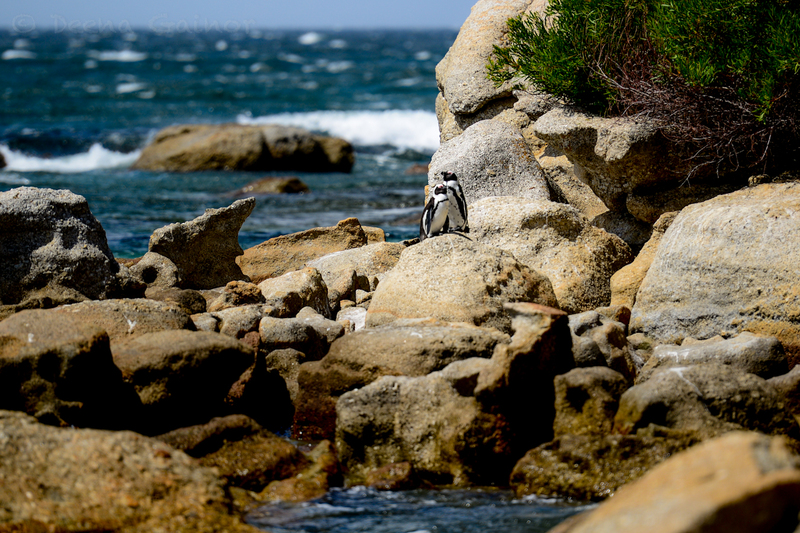 Betty’s Bay is about one hour and fifteen minutes east of Cape Town, right before you reach Kleinmond. In my opinion, it is definitely worth the trek out, as the setting is also beautiful. The drive along the coast, with the mountains on one side and the ocean on the other, is stunning, with unbelievable views. 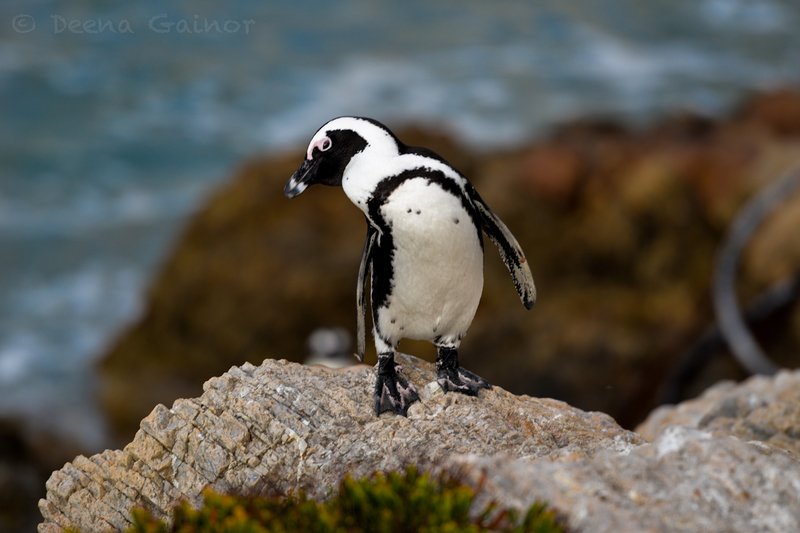 If you have the time, a stay near Kleinmond or in Hermanus is definitely worth it for the beautiful nature, hiking, and gorgeous beaches. 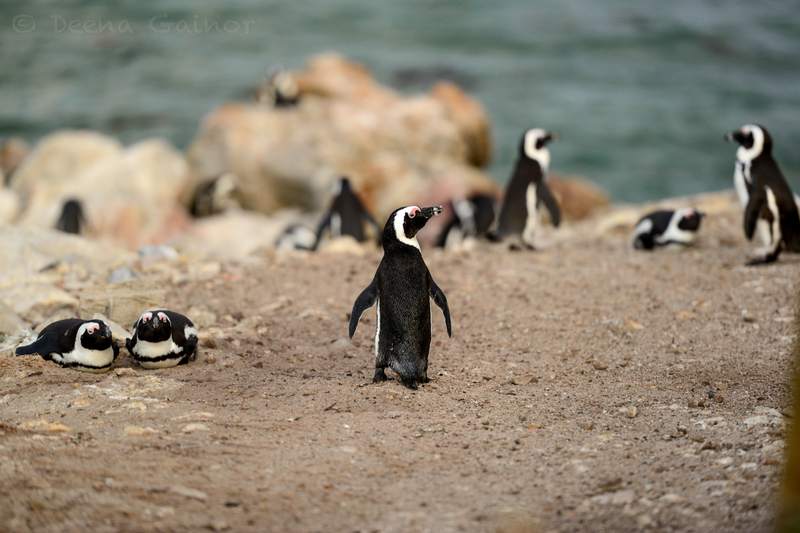 There is a small admission fee at Betty’s Bay to view the penguins, but if you arrive after 5 pm, you no longer have to pay an admission fee. 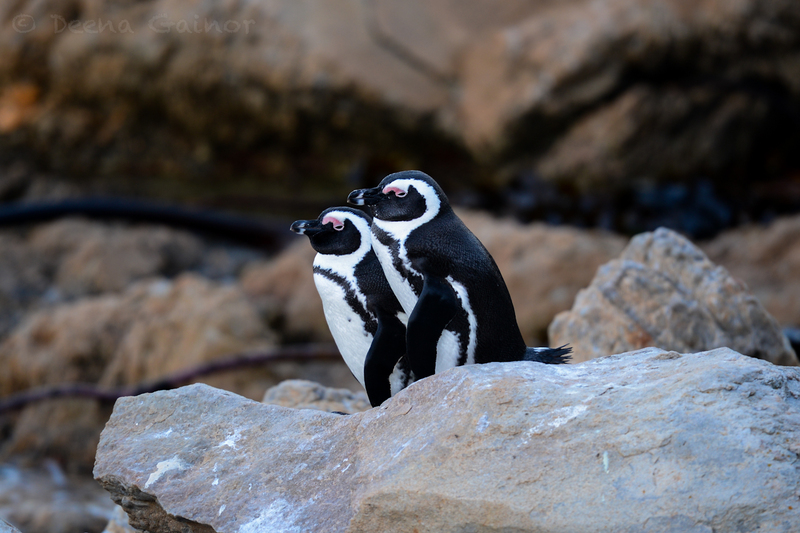 You may not be able to walk all of the board walk, but we were able to view the penguins from up close (see above photos). Some of them were just a few feet away. It was a rather amazing experience (if you love wildlife!). 3. The best viewing times are early morning and late afternoon/evening until sunset. 4. As with all wildlife, do keep a respectful distance. Approaching them recklessly or getting too close can really be disturbing to them. 5. Be willing to just sit a while and enjoy them, observing their behaviors and the interactions they share. The longer you patiently wait, the more you will see.